princess living girl? But it did and on a recent trip down the Thames in London on a Speedboat, she asked if we could go on it one day. 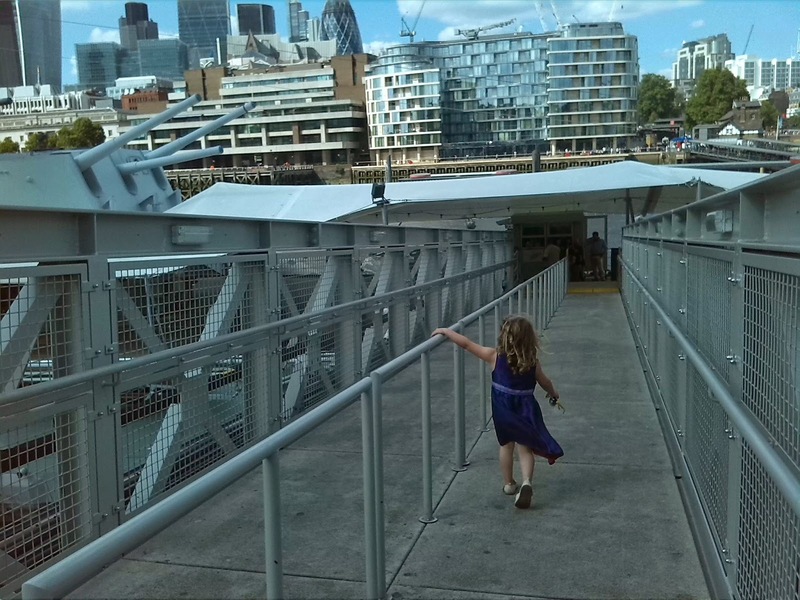 So we found ourselves invited to HMS Belfast and we collected our tickets from the front desk before proceeding to walk down the walk way to the ship. 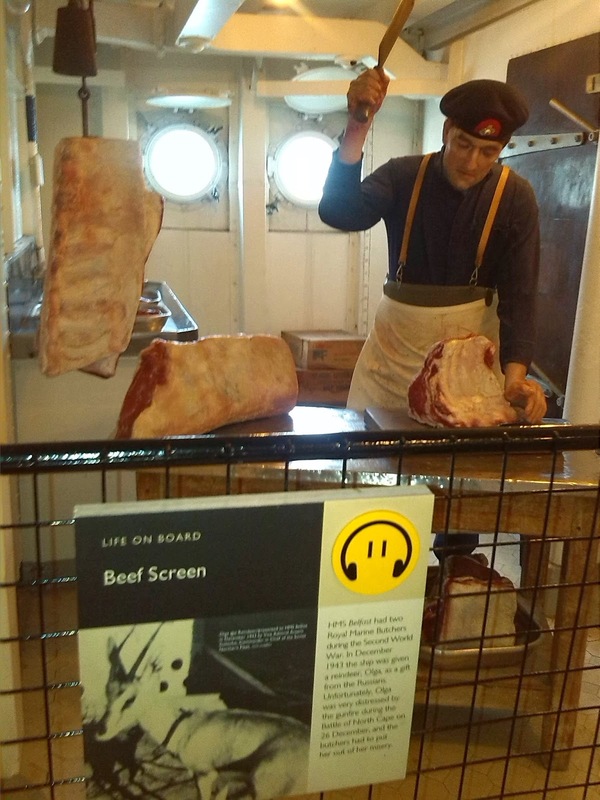 HMS Belfast is part of the IWM (Imperial War Museum) but even i was blown away with the things we got to see on board. 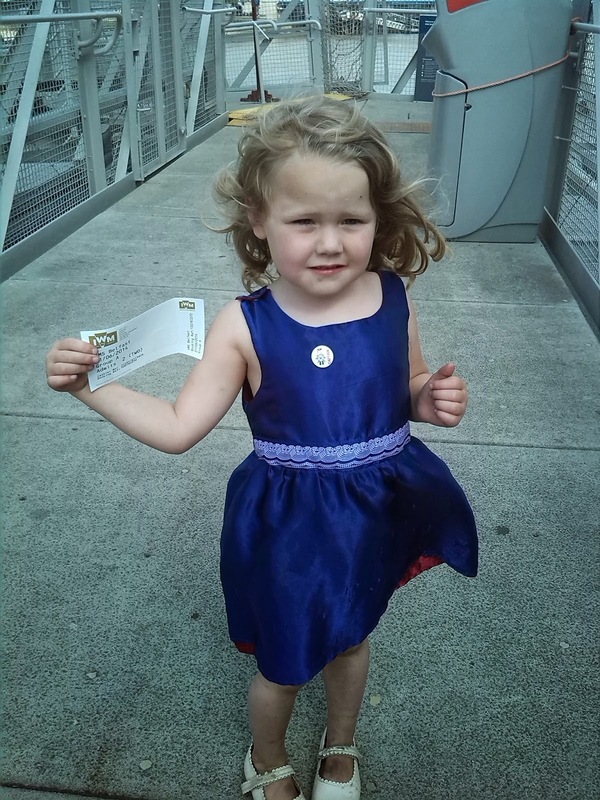 We showed our tickets to the men on the entrance and i let Tilly lead the way. 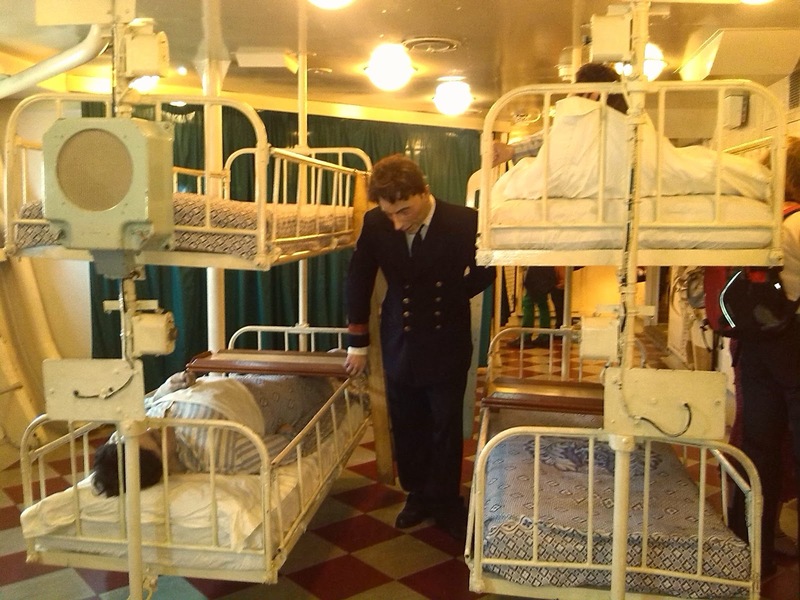 We went inside the ship and it is set out like a working ship, You see the Galley with food, You see the Living quarters and you experience the over cramping of the sailors living conditions. At one stage they even had authentic smells of how the ship would of been all those years ago. Tilly loved to take the lead and took me around the boat, getting excited at every room she found. 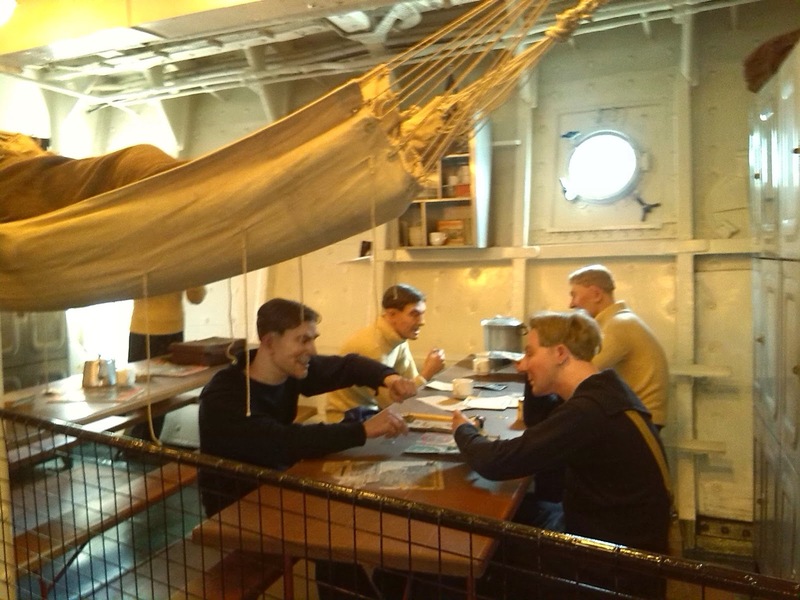 I really cant describe enough how Authentic everything looked and it was so good for a child to get a kind of ‘hands on’ approach to living on a war ship in the Second World War. 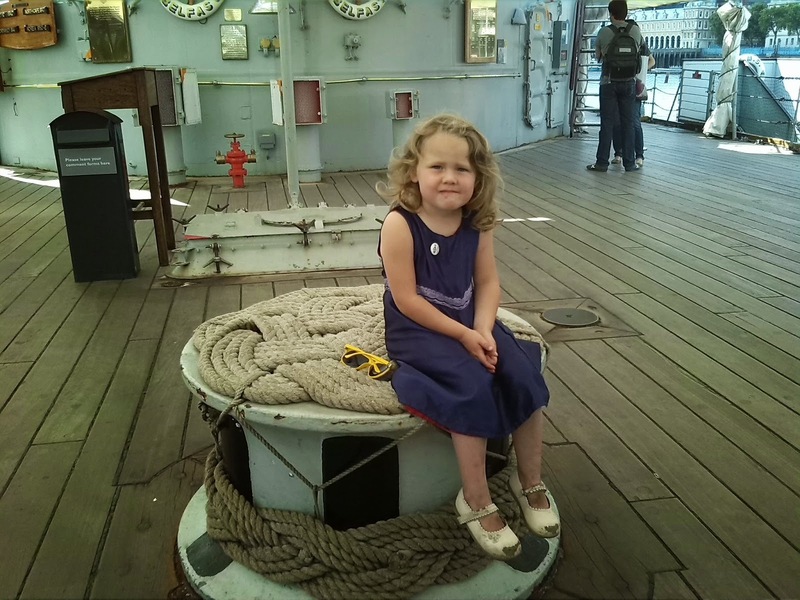 Every child needs to experience this Ship as they are learning about conflict and war at school. We even had to climb up the ladder steps to get to the upper decks, something that also brings into reality, how the sailors lived, I had many questions from Miss Tilly about the life on board HMS Belfast as we were going around it, which is the impact i wanted to get from her, she wasnt for one minute bored or moany because it was a ‘boys’ thing to do. When we had finished we went up to the shop and we bought a gift, There were many gifts ranging from War time goodies to little pencils and rubbers. 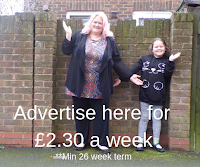 Tilly chose a ball that was a globe, she wanted it as her older brother is in Norway at the moment, and she wanted to see where he lived. Built in 1936, Anne Chamberlain, wife of the then Prime Minister launched Belfast on St Patrick’s Day 1938. 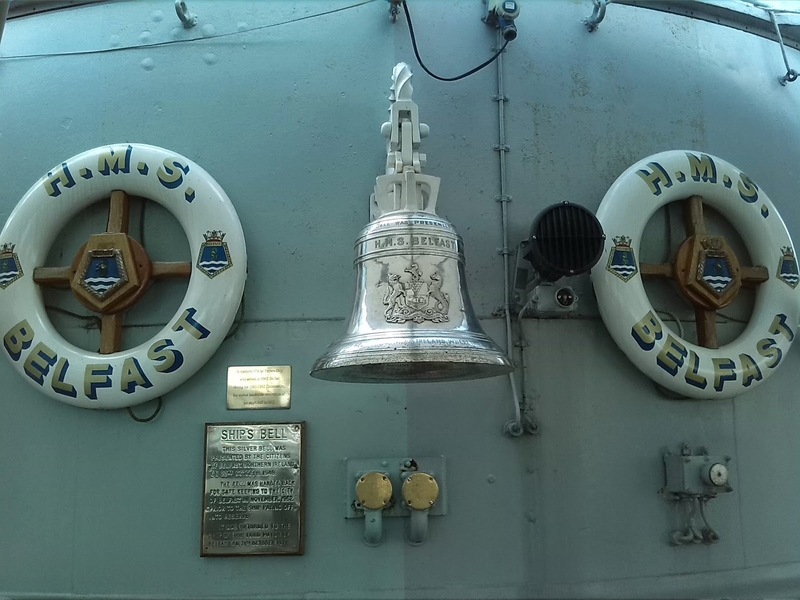 After fitting out and builder’s trials HMS Belfast was commissioned into the Royal Navy on 5 August 1939 under the command of Captain G A Scott DSO RN. By 1942 HMS Belfast was called into action and played a crucial role in the war, she had one of the most advanced radar systems of its time. In 1944 when she spent five weeks supporting the D-Day landings and reportedly fired one of the first shots on D-Day itself. 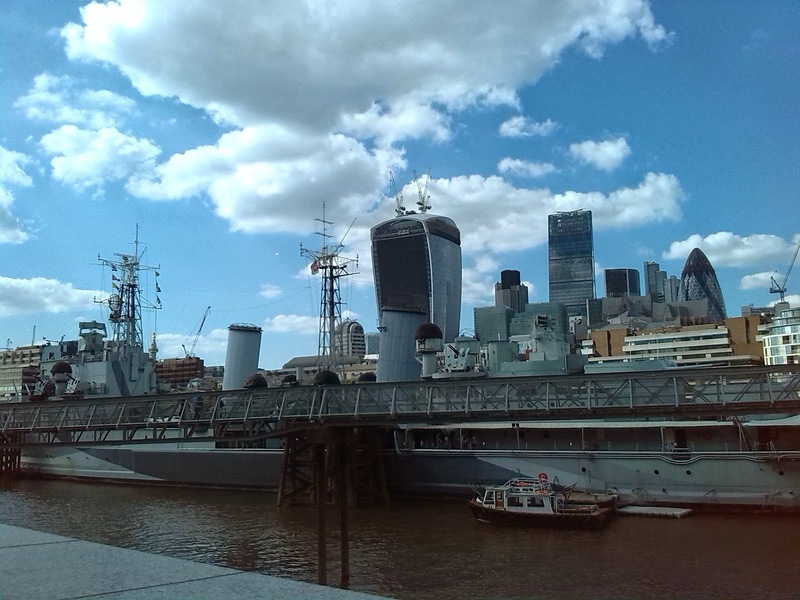 As early as 1967 the Imperial War Museum had been looking into preserving a War ship.This led to the formation of a trust, headed up by one of HMS Belfast’s former captains Rear-Admiral Sir Morgan Morgan-Giles. After some years the trust was successful and HMS Belfast was brought to London opening to the public on Trafalgar Day, 21 October 1971. Today she is the last remaining vessel of her type – one of the largest and most powerful light cruisers ever built.